the design work in this project, is the residence advocating “the wonderland of fun and childlikeness” that brings to the children a secured and enjoyable living environment. For the living room decorated with uncomplicated amusement facilities, the client participates with love and patience in children’s growth. 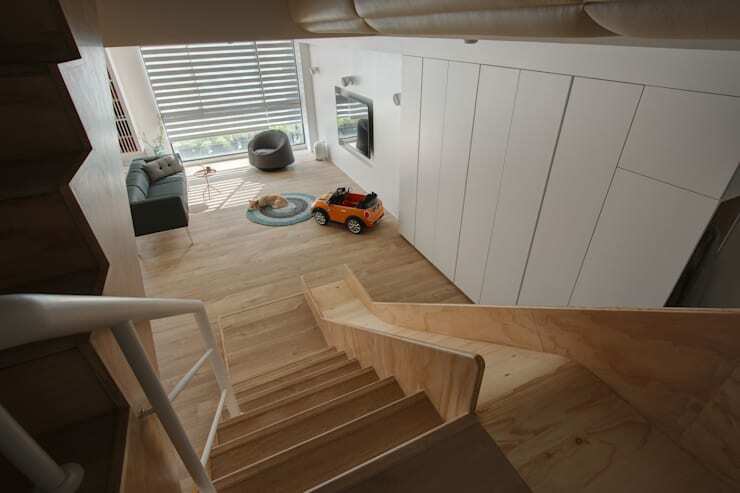 That the eco-friendly wooden floors and the stair slide are ingenious ideas turning home into a place with pleasure and laugther. The open-style public space, including the living room, dining room and kitchen, affectionally bring closer the family intimacy. 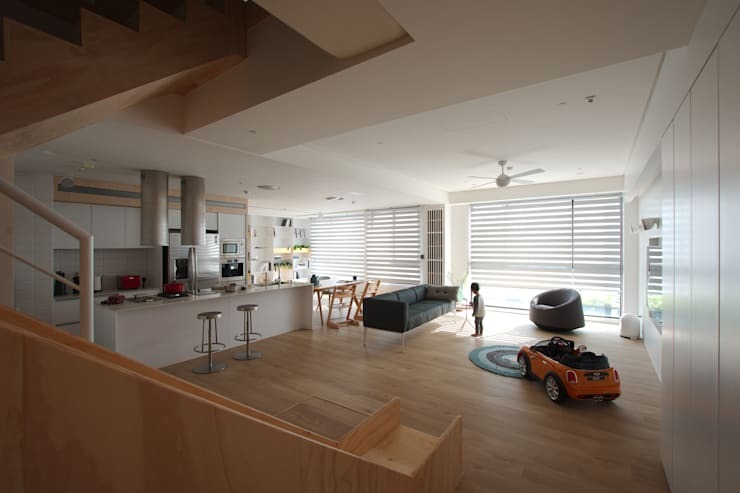 With more extra spaces, the children’s living area is larger. Given in the same space the sofa, dining table and kitchen, the family members staying wherever remained firmly bonded. 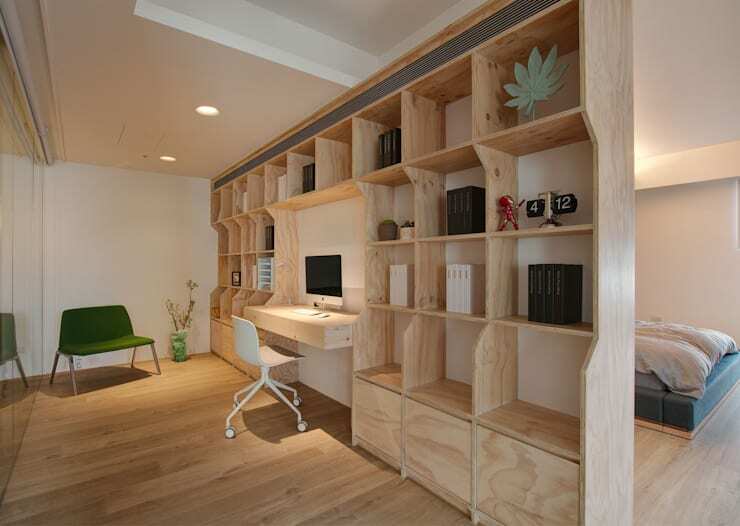 With consistent style as the first floor, the open-style second floor displays the effiency space saving design by replacing the physical segregations with book walls and sliding doors. Additionally, the ceiling windows decorated with clear glass, glass bricks, etc. 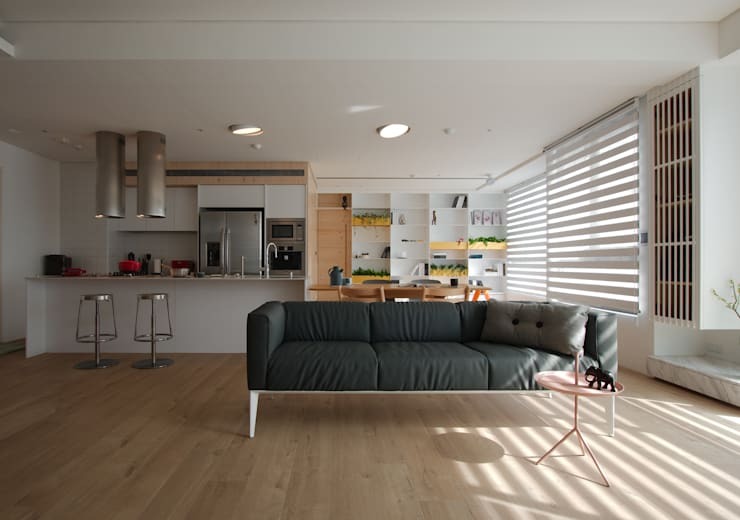 sprinkle the indoor space with sunlight, which visually enlargens the indoor space as well. With missions presenting to clients the delightful residences, the interior space designer is destined to create the residential environment with satisfactory conditions, which are amusing and enticing consequently. 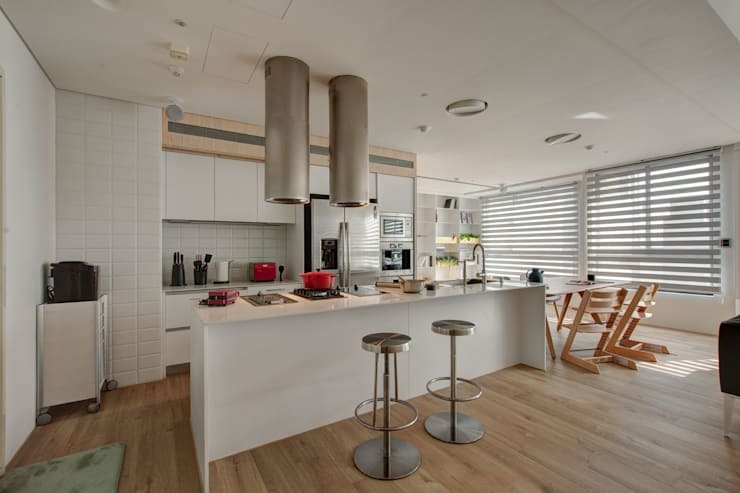 Kitchen and the living are the center of the house.Interconnected by various public areas to enlarge the sense of space. Also increase the interaction between family members. Line lightweight steel cabinet both display and storage.Combined with integrated design of the door.This region is formed comfortable aisle space and the end scene in public areas. 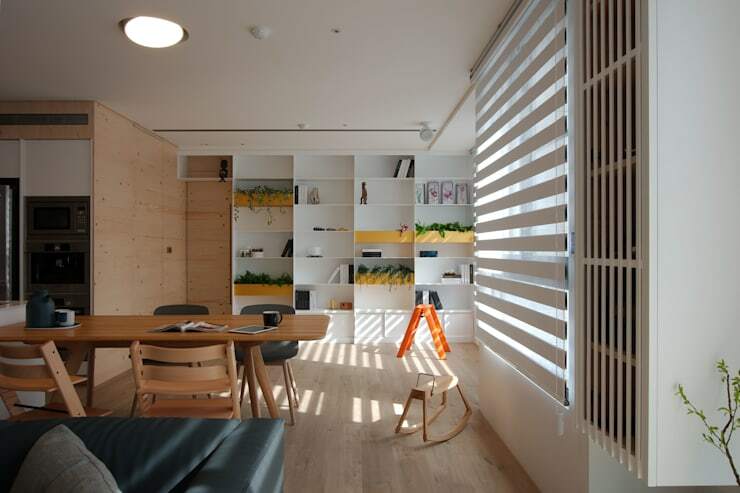 Kitchen and the living are the center of the house.Interconnected by various public areas to enlarge the sense of space.Also increase the interaction between family members. 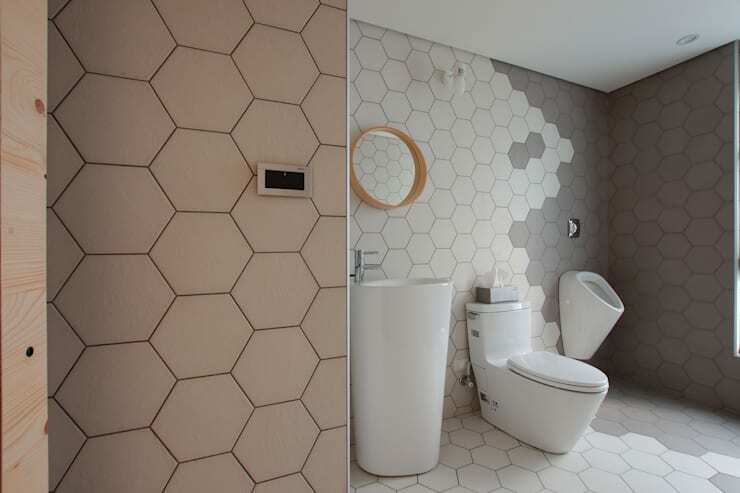 Guest lavatory using hexagonal tiles as color collage.It presents casual but not random. SLIDE combined with stairs and narrowed handrails notonly increase the sense of opened space, but also creates much more fun. 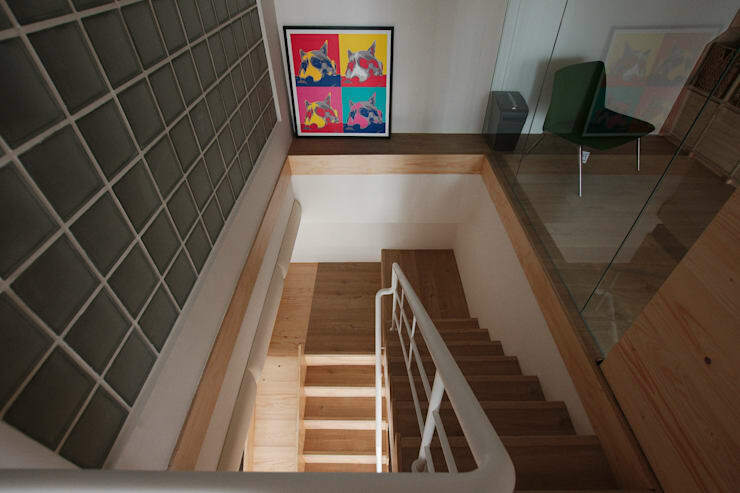 The second floor currently is the public area.In the future, it may be a combination of the master bedroom and kid’s room with folding doors and room door . 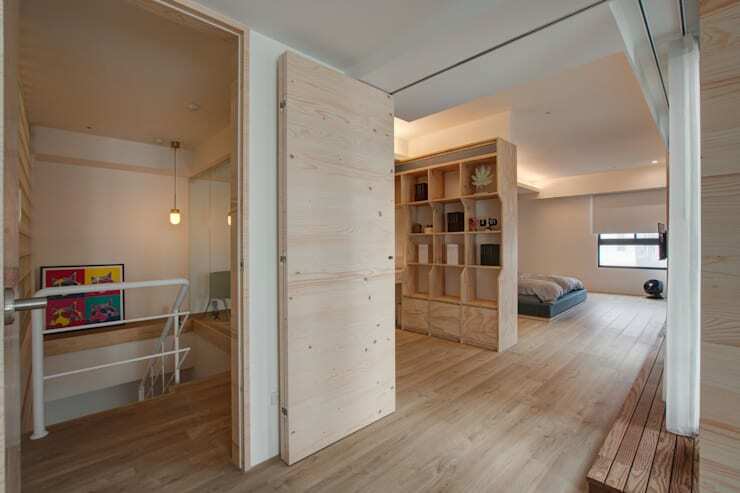 The bookcase is to separate a study and the master bedroom.So that our inhabitant is able to take a rest and read separately instead of interrupting by each section. 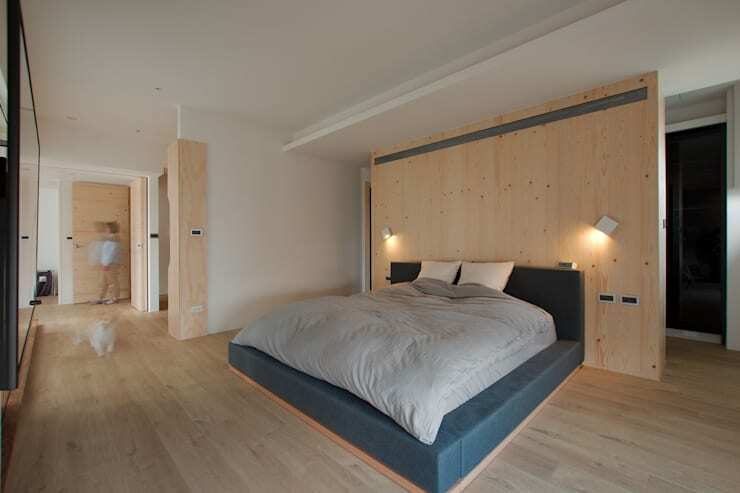 To simplify the flow and make the room net,the chest and vanity are behind the double bed.